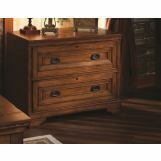 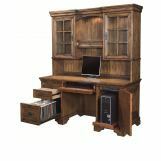 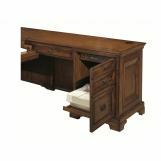 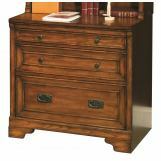 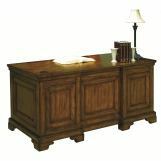 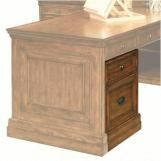 Stylish set of traditional home furniture with pieces for the master bedroom and home office from the Centennial Collection. 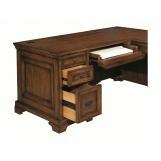 Finished with rich oak veneers with medium brown Chestnut stain that is further enhanced by touch lighting, faceted panels, and antiqued metal hardware. 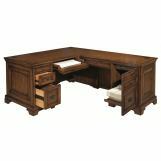 Elegance and style for your home office with designs that are sophisticated, yet smartly design for the way people live and work in contemporary homes. 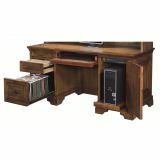 Clever cord management, innovative storage solutions and lots of hidden features clearly demonstrate this collection has to offer. 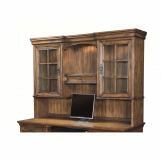 With a variety of items available for several major rooms in the home, and modular office pieces that can be configured to accommodate the size and style that you are looking for. 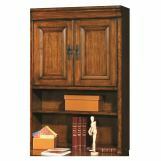 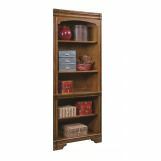 Bring the Centennial Collection into your home today, and enjoy these innovative features in beautiful traditional design.